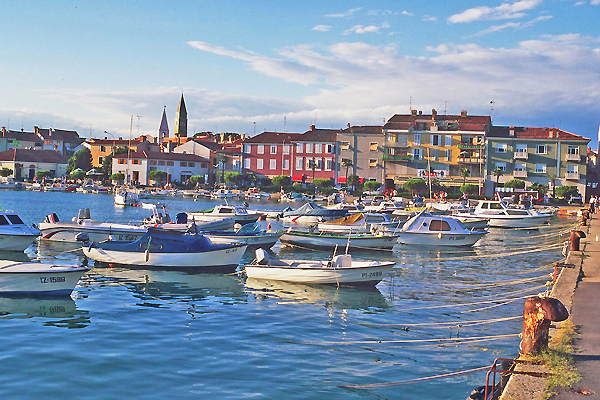 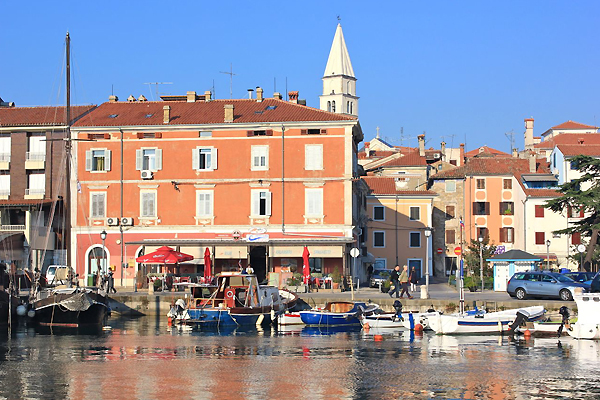 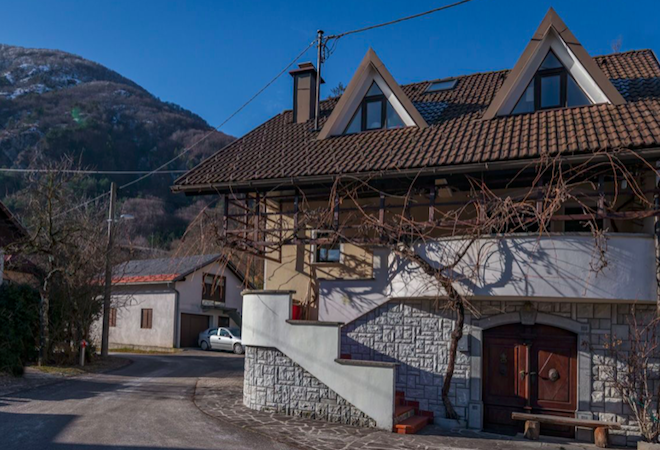 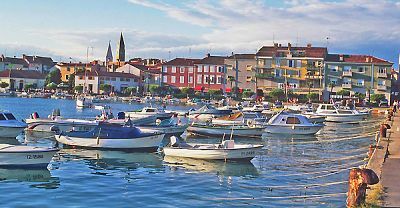 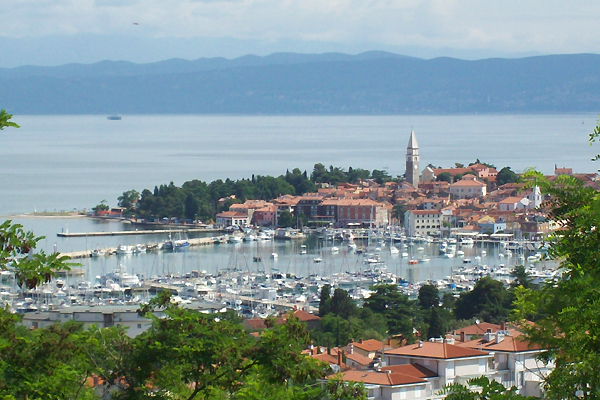 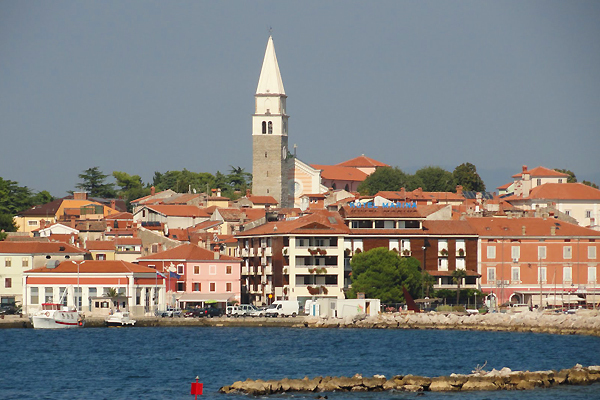 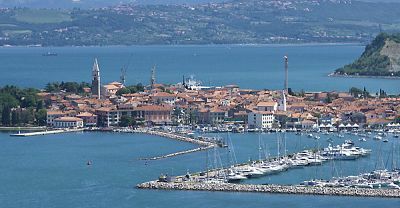 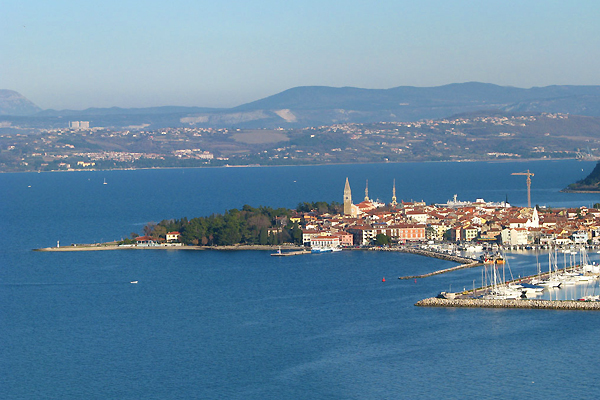 Izola is an old fishing town with a rich history. 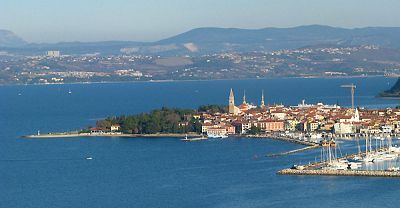 The latin name for island is 'izola' and Izola used to be an island that was connected to the mainland by a stony bridge. 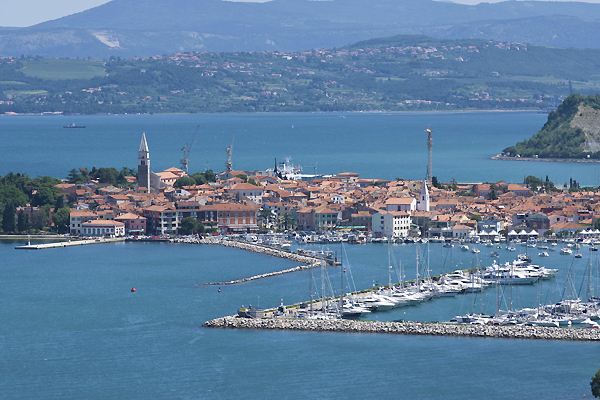 Established by refugees from Aquileia in the 7th century, the town was once surrounded by a wall, which was pulled down at the beginning of the 19th century, the material used to cover the sea between the island and mainland. 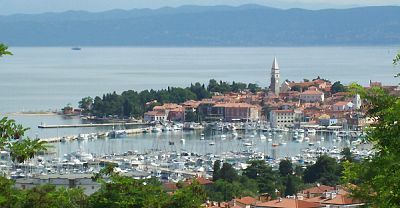 Once known as a town of rebels, it gained independence in 1253; for a short period becoming a town with proper laws and authority. 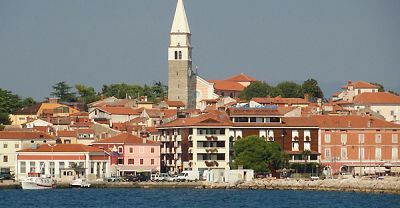 In the 13th and 14th centuries there were 'town wars' with Piran and Koper. 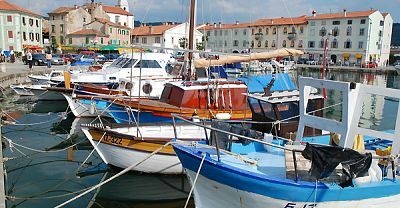 The town has a good fishing industry and nautical centre. 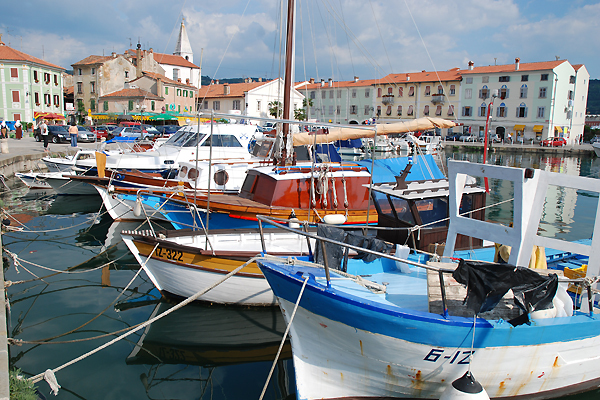 It made its first steps toward tourism when thermal water was discovered in 1820.